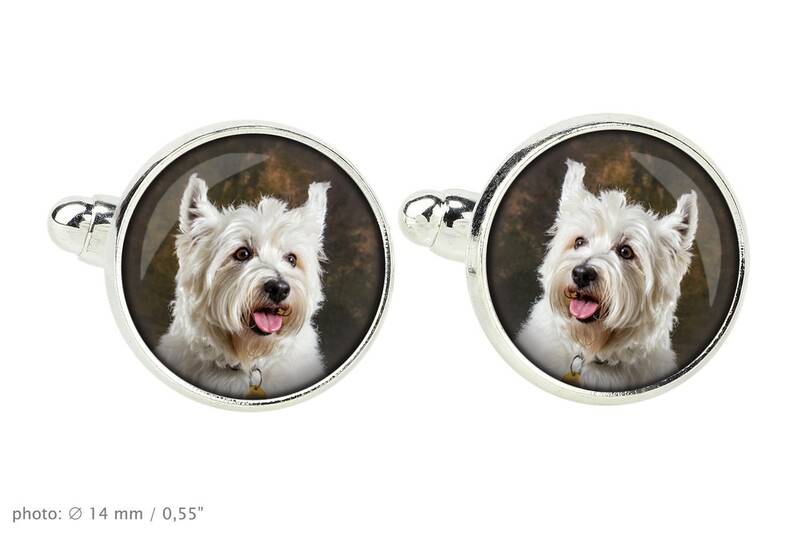 A unique set of men's jewelry with pictures of four-legged friends. 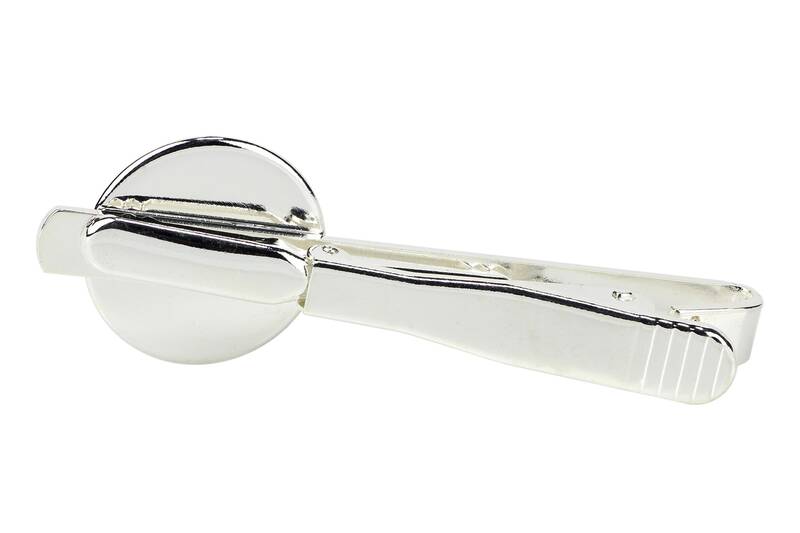 It was made by hand with passion and attention to every detail. 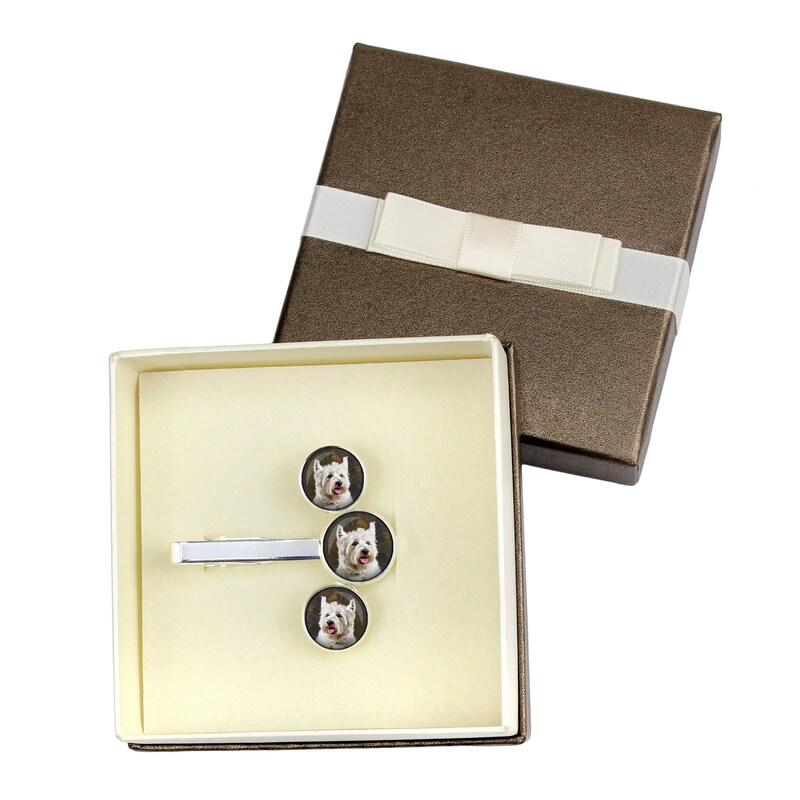 Cufflinks and tie cuffs with original photos sunk under a raised glass and bound in a hypoallergenic base (nickel free) in silver. 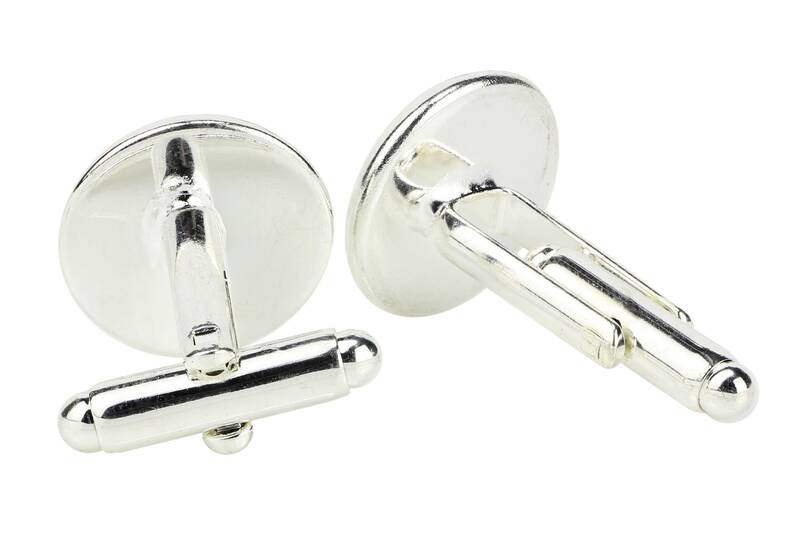 Cufflinks - photo diameter 14mm. 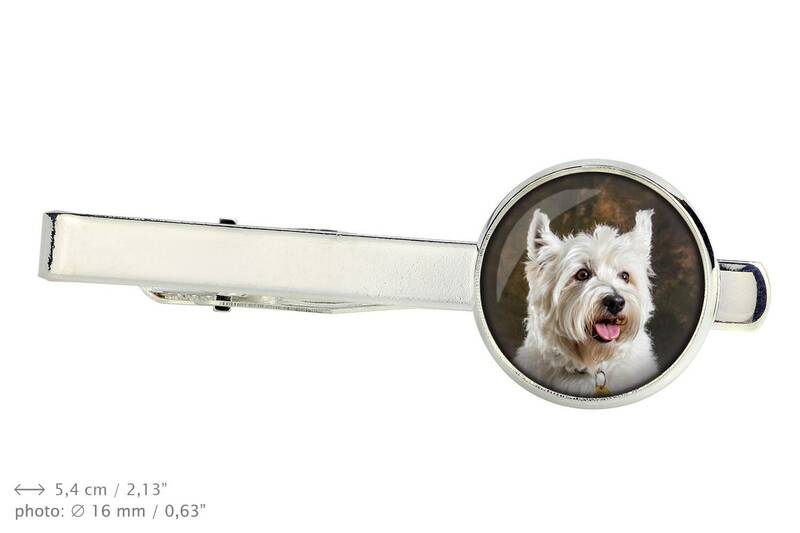 5,4 cm tie clip with a 16mm diameter photo. The photos are of the highest quality, with vivid colors, evoked on high quality photographic paper. The set is packed in an elegant box. Jewelry is not waterproof. It is recommended to remove it from swimming, bathing, and sauna. The colors may be slightly different from the pattern shown.